This Christmas, estranged co-parents Ben Affleck and ex-wife Jennifer Garner reunited as a one big, happy-ish family. According to People, the former couple placed their differences aside and celebrated the holiday along with their three children: Violet, 12, Seraphina, 8, and Samuel, 5. 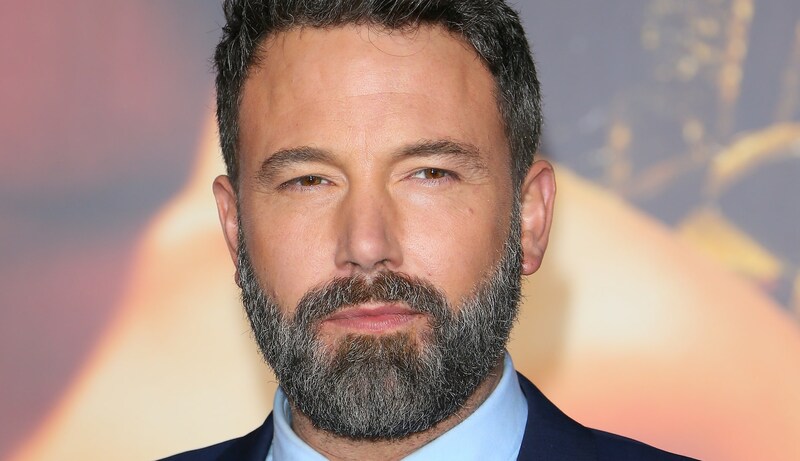 As we know, recovery is a lifelong process, and Affleck is committed to his; he’s reportedly been spotted at various treatment centers in LA this month. In April 2015, Affleck and Garner called it quits one day after their 10th anniversary. A few weeks later, tabloid and gossip sites claimed Affleck had reportedly cheated on Garner with the family’s nanny. However, as Garner explained in a 2016 Vanity Fair interview, “nannygate” had nothing to do with their separation. “We had been separated for months before I ever heard about the nanny. She had nothing to do with our decision to divorce. She was not a part of the equation,” Garner said. Affleck and Garner officially filed for divorce in April 2017. Despite the drama, the couple has remained on amicable terms — and if this holiday reunion is any indication, it’s clear they’re putting their kids first.